Home » Blog » Keep Getting your Job Applications Rejected? Why do I keep getting job application rejections? We have all been there, we find the perfect job, we apply, we wait…. then days, or in some cases weeks later, we get the rejection confirmation. This can be a difficult question to answer. There can be a wide range of reasons for a company not proceeding with your application for employment. Sometimes we can get frustrated with the process and quickly try to blame something or someone for our lack of progress in our job search. So, take a deep breath and let us focus on some of the issues or problems that could be holding us back! What are some of the reasons why you keep getting rejections? An important part of the process is looking at the details contained in the job advertisement. Do you have a full understanding of the role and the specific requirements the company is looking for? For Example: while a company may advertise for an Administration Assistant, something you may have done in the past, there might be some specific skills, tasks or experiences they are looking for that may not be obvious from the position title. In my many years of recruitment, you will be surprised how many applications are received from individuals that don’t meet the requirements of the role or come from completely different backgrounds and sectors. While there is nothing wrong in crossing sectors or taking another career path, in fact. it can be a very positive move, you need to understand the skills you have to offer, what is cross transferable and what skills meet the requirements of the role. 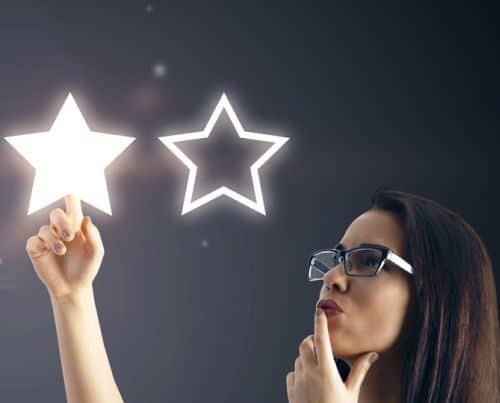 You need to clearly highlight those transferable skills in your resume and cover letter, these may not be immediately clear to the recruiter or hiring manager. If you are unsure if your skills meet the requirements of the role, why not call their HR team and ask. Tell them you want to clarify your fit for the role and have an open discussion about it. During such conversations, you can get access to key information that will allow you to fine-tune your resume/cover letter to further enhance your prospects of moving to the next stage.  At the end of each advertisement, there is often a piece of information on how to apply. This can be a simple send your resume and cover letter by clicking the apply now button. However, make sure you follow any specific requests. If you apply for a role that specifies “send a cover letter outlining what specifically prompted you to apply for this position with company x along with your resume”, make sure you have the appropriate content in your cover letter. If the advertisement requests a cover letter, then do send one. You want to show that you can follow instructions and that you have an eye for detail. I recall one specific role that I was recruiting for, I asked for a resume, cover letter and a two-page statement asking the applicant to address how their skills met the specific requirements of the role. The role was a very specific position and required exceptional attention to detail skills. Out of 70+ applicants, only 5 followed the process, and thus, demonstrated attention to detail. Are your resume and cover letter fit for purpose? Well…. only if they are. They need to be easy to navigate, the key information needs to be readable within 5 – 20 seconds of someone viewing the document. If you’ve held a number of specific careers, you should have stand-alone focused resumes that allow you to truly demonstrate your specific skills and experiences to that sector with depth, rather than a wide-ranging overly general resume. You will be surprised how many times I’ve tried to contact an applicant and they have had the wrong mobile number, and or email contacts on their documents. This simply sets the wrong impression and shows a lack of attention to detail. 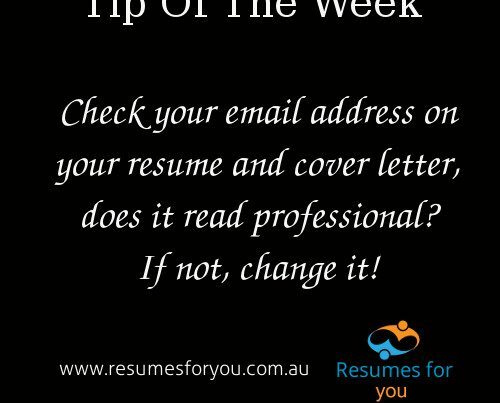 We have a specific article on the importance of correct contact details on your resume, so check it out. Are you sending the right version of your resume/cover letter? Before you send your application, check your resume and cover letter. You may have done some updates and you could send an old version missing key information. When recruiting, I would receive at least 10 resumes a day that had been checked by a friend that added tracked changes. The applicant did not review or accept the changes and would simply apply with the resume with the changes, clearly highlighted… often showing grammar and spelling errors. So, always check before you apply. Your Cover Letter, have you addressed it to the right business and person. This is something that is often forgotten. People tailor their cover letter, forget about it and a few weeks later use that cover letter to apply for a new role – this error can ruin your application chances. There can be a wide range of reasons why you may not be moving forward in your job search. 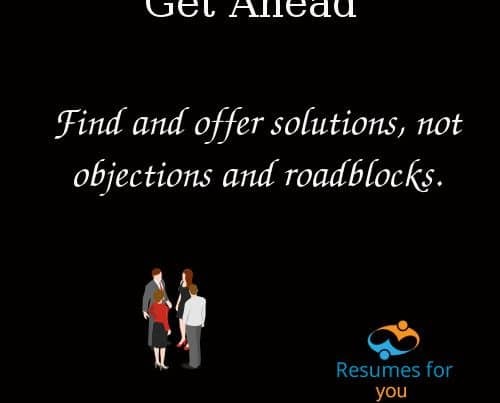 Resumes For You offers a free consultation, resume review and resume health check service. We can look at the roles you want to apply for, look over your resume and cover letter and offer some useful tips that could be of assistance to you. Don’t sit wondering what’s going wrong, get in touch and gain some useful information that can enhance your employment chances.